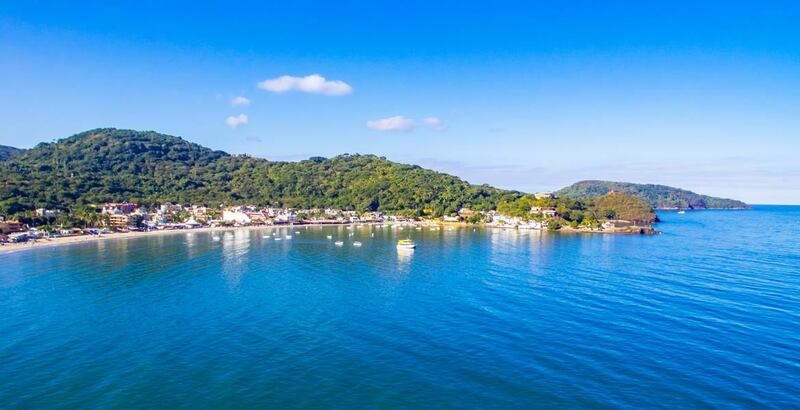 Approximately one hour north of Puerto Vallarta, passing Sayulita and Lo de Marcos, you will find a miniature Banderas Bay, right down to the small islands. This lovely inlet boasts a stretch of beach that extends for several kilometers and a selection of quaint beach towns. Welcome to Guayabitos, Chacala and La Peñita. 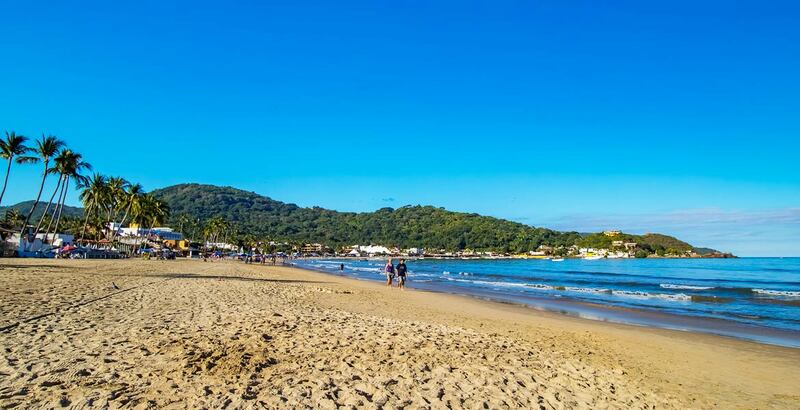 This area has long been favored by residents of Tepic and Guadalajara for long weekends and holidays, as well as international vacationers who desire a smaller, less densely populated beach and snowbirds who spend several months here to escape the rigors of the northern winters. 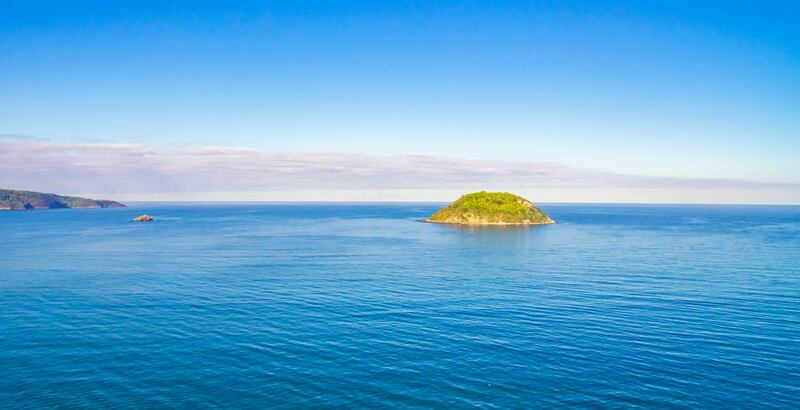 In this area you will find the enchanting town of Rincon de Guayabitos which shares the lovely area of the Nayarit coastline with the towns of Los Ayala, Chacala and La Peñita de Jaltemba. As the area has developed, more and more services have become accessible reducing the need to travel to larger centers for shopping and such. Brightly painted restaurants, clubs, hotels and many rental bungalows have made this area popular with both Mexicans and expats looking for vacation homes. A relaxing and leisurely lifestyle awaits you in this area where you can enjoy a variety of activities such as fishing, swimming, kayaking, bicycling and visiting the area’s hot springs. Walks along the beaches with their soft yet firmly packed sand is also a highlight. Soon this very quiet area could very soon experience a steroidal impact it is not probably ready for – first will be the completion of the new highway that will deliver a market of 10M+ people from Guadalajara to Capomo, just north of Rincon with a drive time of 70 minutes. The second impact will come from the 630 acre, 4.3 mile long Costa Canuva development that will include a new Fairmont Hotel and up to 2,500 dwelling units a few miles North of Rincon.